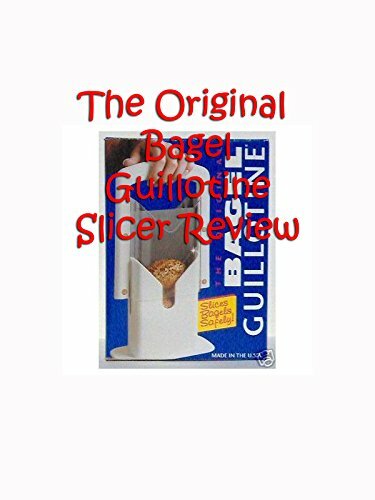 Watch the 9malls review of The Original Bagel Guillotine Slicer. Does this actually slice uncut bagels or does it just crush them like a pancake? Watch the hands on test to find out.